Category: Ancient Wisdom, Biography & Autobiography, Religion and Spirituality, Spiritual Thought and Practice Tags: Buddhism, Chen, Chinese, meditation, Sheng-Yen, spiritual, zen, spirituality. Having originated in China in the 6th century, Chan Buddhism is now growing rapidly in popularity, much of which can be attributed to its open, accepting attitude and its focus on a choice of meditative practices to best suit each individual. With the bulk of the text made up of edited transcripts of the teachings at two major retreats led in Wales in 1989 and 1995 by the then-head of the movement, Master Sheng-yen, this jewel of a book offers a rare glimpse inside both the ancient teachings and the contemporary practice of Chan. 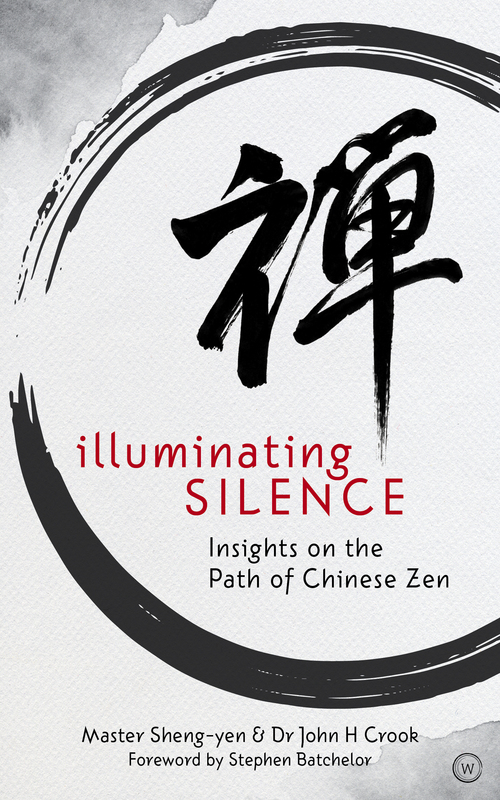 Words like ‘enlightenment’ rarely pass the lips of Master Sheng-yen. Instead, he makes it clear that his retreats are for the development of practice, to realize one is not in control of one’s own mind, to discover how to train one’s mind in awareness, to calm the mind, and to replace ignorance with insight. Commentary by Sheng-yen’s much respected Western disciple John Crook gives full context to the teachings and provides a fascinating account of the practical aspects of a retreat of this nature, including the meditative practices of watching the breath, counting the breath and of ‘Silent Illumination’ that lies at the heart of Chinese Zen. In so doing the atmosphere of such a retreat is powerfully evoked, especially when Crook recounts the experiences and impacts of his own years of practice.